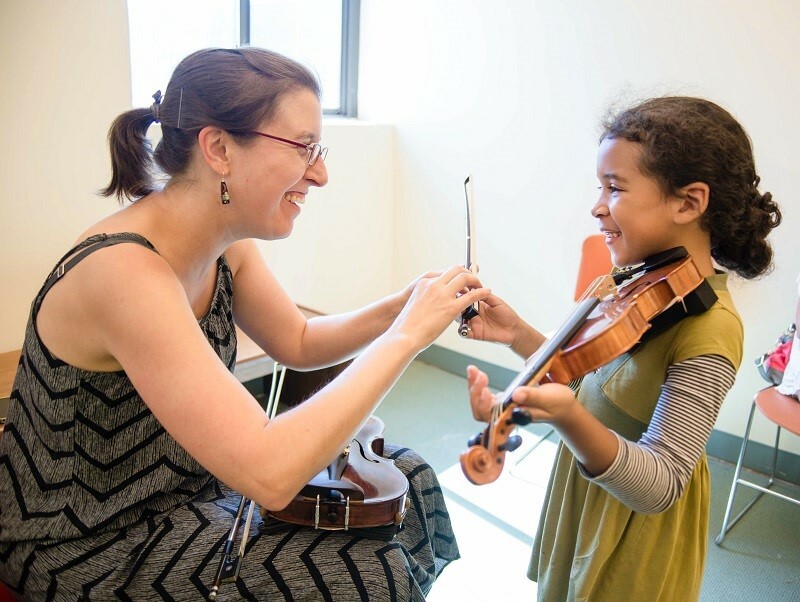 The Music Conservatory of Westchester, voted Best of Westchester’s “Best Music School” of 2017, was founded in 1929 by a group of community members and renowned artists. 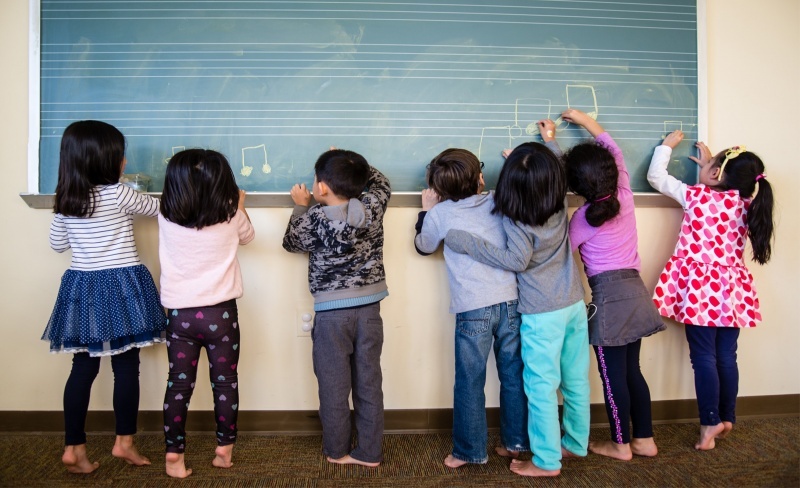 Today, the Conservatory, provides the extraordinary benefits of music to all in our community, from absolute beginners to advanced artists, with one-on-one instruction, performing ensembles, theory, composition, early childhood classes, lifelong learning for adults, and free community performances for 2,700 students each year from 4 months to over 80 years old. As a not-for-profit organization, the Conservatory is dedicated to serving the community and reaching out to those who would not otherwise have access through its scholarship program. In 1986, the Conservatory expanded its reach with the introduction of its Music Therapy Institute. This unique program has demonstrated that music matters in the personal growth of nearly 2,000 children and adults with disabilities each year. In 2013, the program expanded with Healing Our Heroes, which offers similar services for military veterans. The Conservatory is housed in a spacious 36,000 square-foot White Plains facility with 43 teaching studios and a state-of-the-art recital hall for student and professional performances. Join us for Summer Music and Arts at the Music Conservatory. We offer instrumental instruction, singing, songwriting, musical theatre, jazz improvisation, dance, arts & crafts and more! Half, full and extended day options available. Choose one or all of our four two-week sessions. This is the most flexible summer program in Westchester! Visit www.summeratmcw.org or call 914.761.3900.